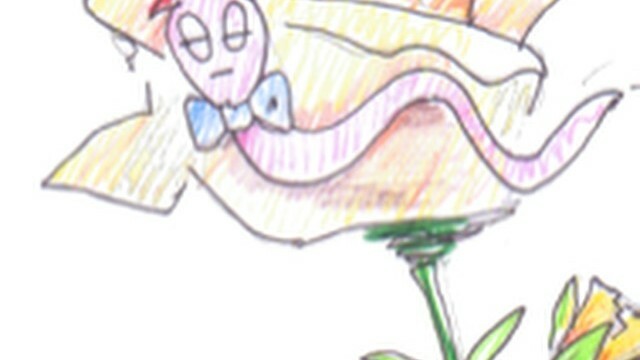 We are very excited and delighted to be sharing our story of The Wiggly Jiggly Worm with the Boys & Girls Nursery, as part of National Storytelling Week. 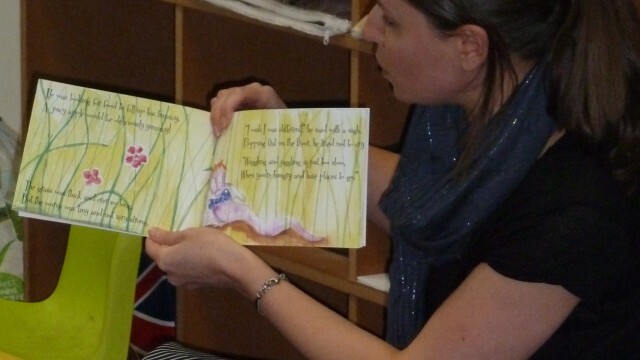 We will be visiting all four nurseries based in Rickmansworth, Croxley Green, Watford, and Stanmore on Wednesday 4th February and Thursday 5th February. 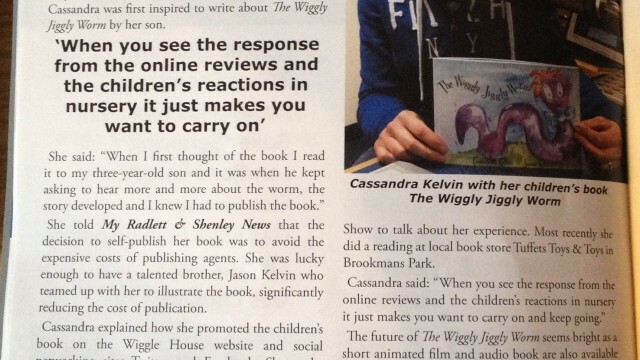 Wiggly House was delighted to be in April’s edition of My Radlett News. 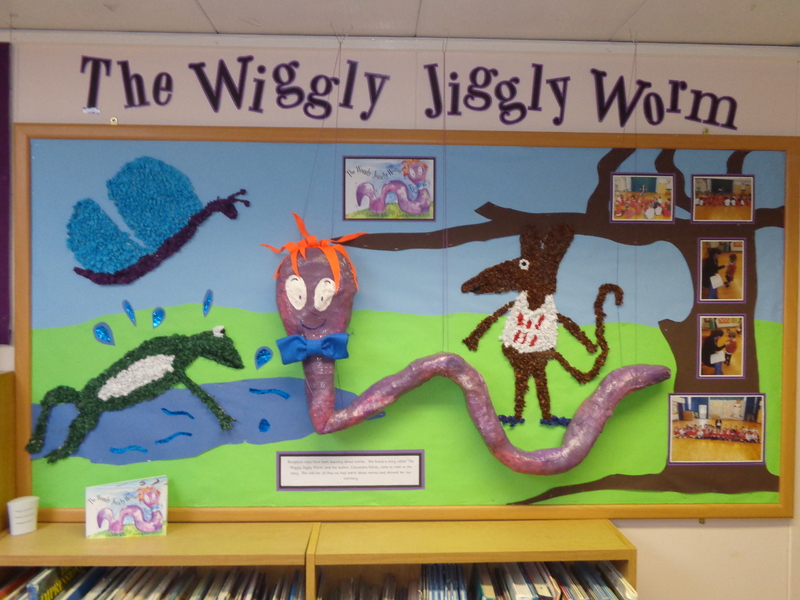 Author Cassandra Kelvin felt very proud to have been featured in the magazine, sharing her story of The Wiggly Jiggly Worm with her local community.